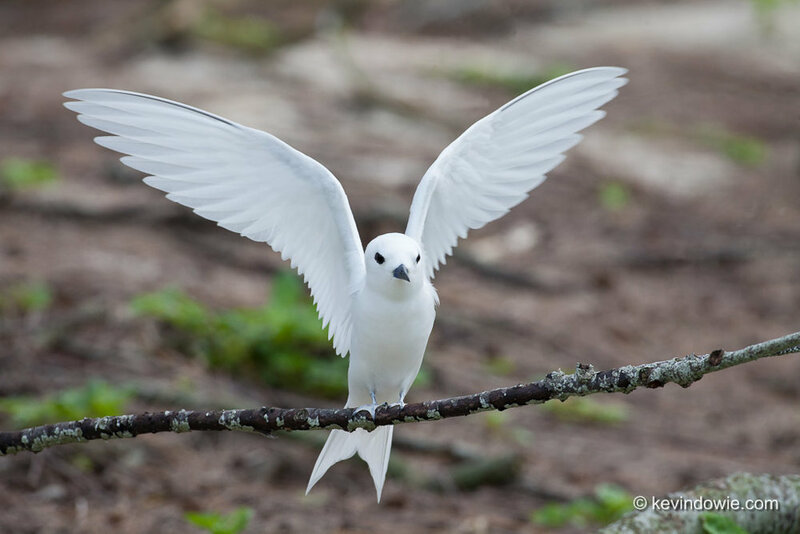 The White Tern is, I believe, among the most beautiful of the seabirds nesting and breeding on Midway Atoll. The species is regarded as having 3 or 4 subspecies, Gygis alba rothschildi being on Midway. Fortunately the terns are widespread around the world and are not considered to be a threatened species. At the time of compiling this blog entry there are some issues with the “related posts” widget within WordPress, as a result I’ve had to deactivate that facility, hopefully only as a temporary measure. Once the software gurus have it sorted, I’ll reinstate it. Sorry for the inconvenience. ~KD.